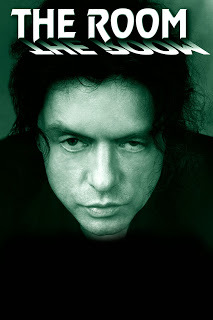 The Backseat Driver is on Twitter, and we’re going after the Citizen Kane of crappy cinema, Tommy Wiseau’s The Room. Stay tuned for dates and times of a live tweet. If you’re local, we might even turn this into a party.